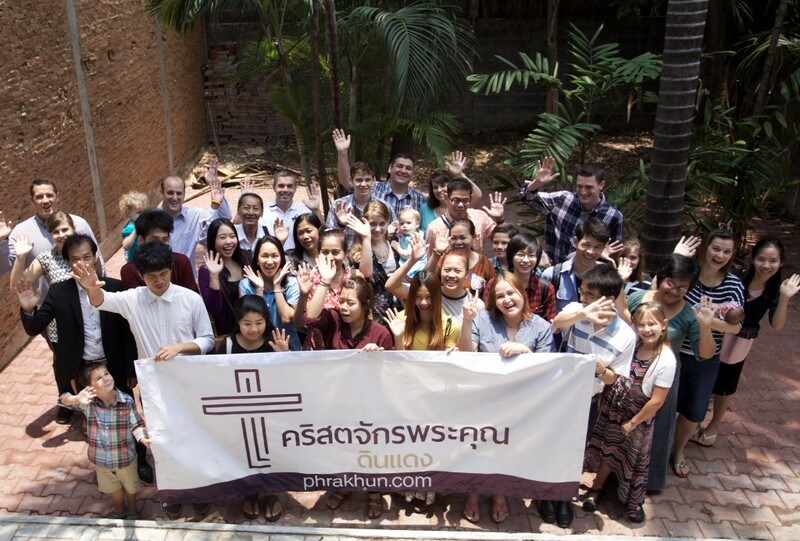 May Prayer Letter – There’s A New Church in Bangkok! We had our First official service this last week! We praise the Lord for the 41 people that the Lord sent our way. For many of these, it was their first time to ever be in a church or hear the Gospel. The last month has obviously been very busy with all the preparations. We made lots of contacts through getting out about 25k flyers, teaching English 3 nights a week, while getting all of the logistical preparations done. We are grateful for all the help from several people from our Thai church, Thai friends, people that we met through teaching English, and the Hernandez and Waye Families. According to Facebook, there are over 700k people within 1 mile of our church, so there is a lot of work to do to try and reach them with the Gospel. 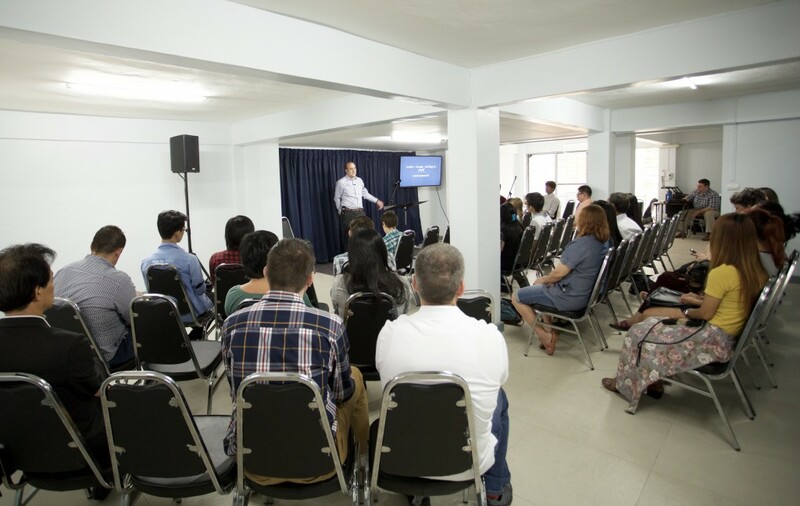 We are glad to have this big step behind us, but we would ask you to pray with us that people would begin to get saved and the church would become an effective witness here in Bangkok. The early days of a church are no less work than starting one, so we would ask you to pray with us especially in these early days. The Lord has sent us guys to train, Christians that did not have a church, and Buddhists that are hearing the Bible for the first time in their life. We are starting preaching in Genesis and will be heading for Jesus each service, so pray with us that the Holy Spirit would use His word in hearts to bring people to faith. Also, starting next month, we will have some interns with us for the remainder of the year. Pray for their time here as they prepare for ministry. New Baby in our Home! Two weeks before the start of the church, Lori delivered our 3rd daughter and we praise the Lord that they are both doing great. It makes for a busy time though for sure. My Mom is also visiting and helping her out a little bit, so it has been good to have her here as well. I was thrilled to hear the foundation being laid in the first sermon on Sunday (well, there was a service in English first) and watching the Thai people as they listened. 700K people within walking distance of the lighthouse that can direct them to eternal life in heaven.